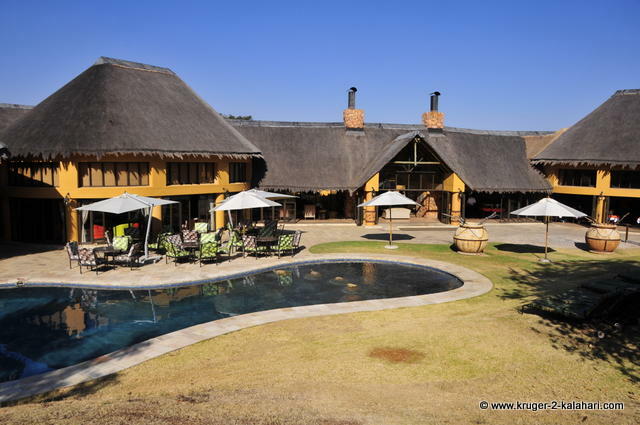 Ivory Tree Game Lodge is an exclusive five star lodge situated on the north-eastern side of the Pilanesberg National Park, and is tucked neatly at the base of two hills forming a horseshoe with Tamboti woodlands and rocky outcrops all around. This stunning Lodge is designed to ensure exclusivity for their guests with the large hills forming magnificent views from both the lodge and chalets. This is truly a place to relax and unwind. Golf carts take guests and their luggage to the chalets due to the lodge being so spread out. The main area includes a stunning pool with a rock waterfall, bar, spacious lounge with large fireplace and restaurant, which all look onto the swimming pool and surrounding hills. The lodge is fenced so it is safe to walk around at night. 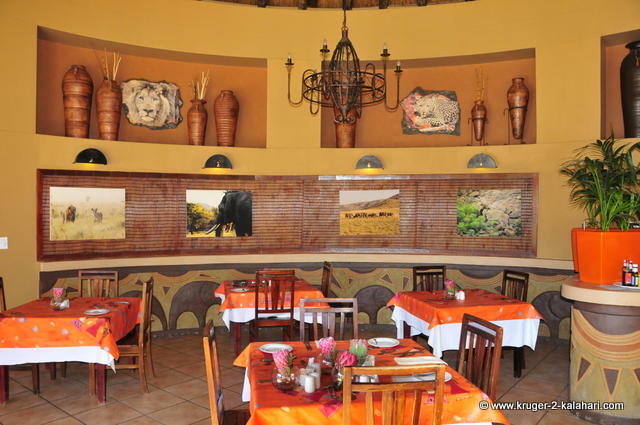 Meal times are fun with a splendid selection of food from the buffet or you can choose from the a` la carte menu. The large restaurant has glass door which opens onto the lawn, allowing you to have great views of the surrounding bush. You also have the option of sitting outside under the trees on the terrace or at the Boma to the left of the restaurant, which offers dining under the stars - weather permitting. 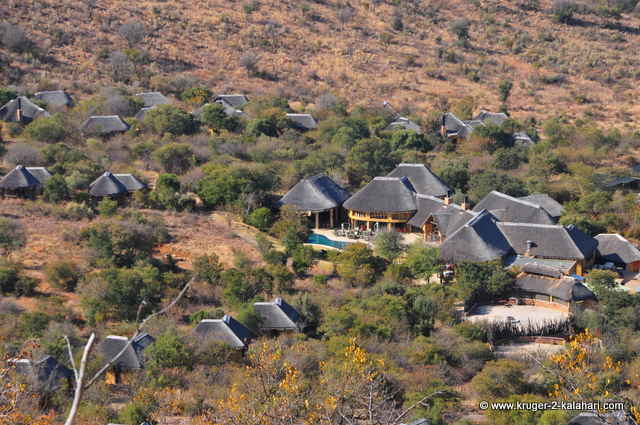 The 60 thatched chalets are all designed so that they are either looking into the park or have a view of the hills so you may be able to spot game while sitting on your veranda. Each Chalet has double bed, open plan lounge, tea/coffee station, bar fridge, plug points, hair dryer, safety deposit box, air-conditioning and full en-suite facilities with an outdoor shower! 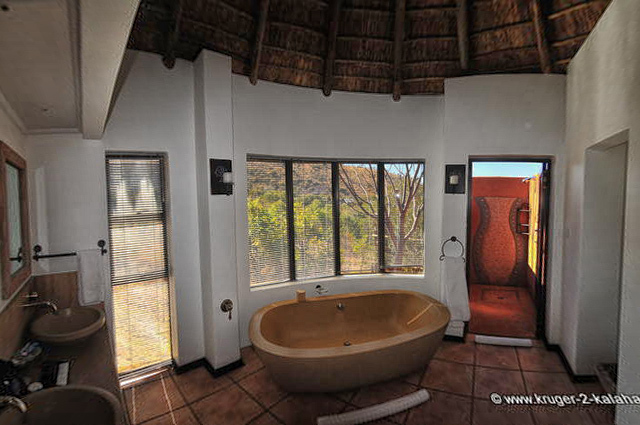 The veranda, bathroom and outdoor shower have fantastic views of the hills and surrounding bush - nice places to relax with a glass of wine while taking your bath or sitting on the veranda. Other points of interest are the curio shop just off the reception area and the spa where you can unwind while being pampered! 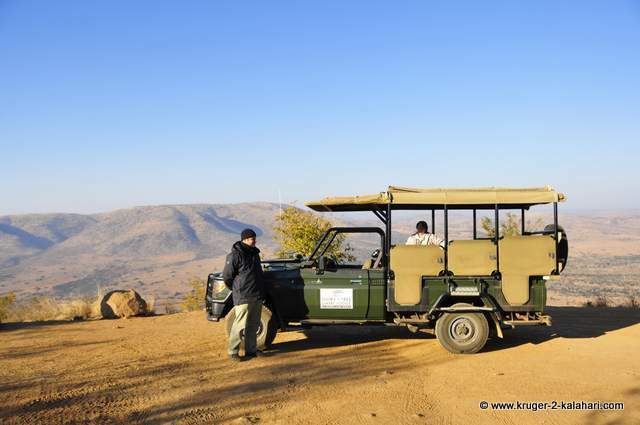 There are two game drives per day from the lodge with a qualified field guide in custom-built 10-seater game viewing vehicles - you will have a truly personalized wildlife experience. Before the early morning drive, you can pop in to the pool bar area and have tea/coffee and muffins before you leave, then in the afternoon stop off at the same spot for a light snack and something cool to drink before setting out for the afternoon drive, balloon safari, elephant back safari or just chill round to pool. 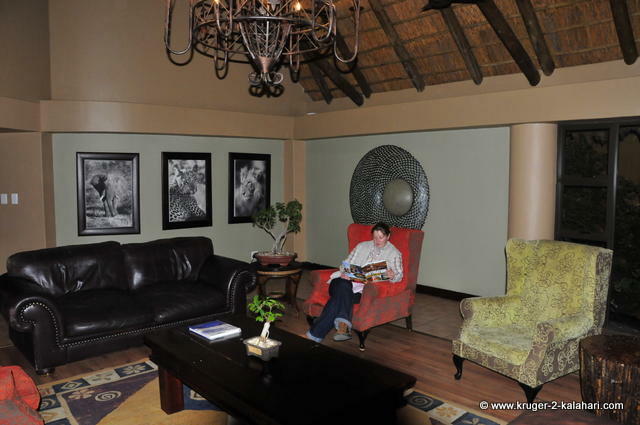 The GMs Erica and Chris have a warm and friendly approach to their guests, which puts you at ease and make you feel like part of the Ivory Tree Game Lodge family. 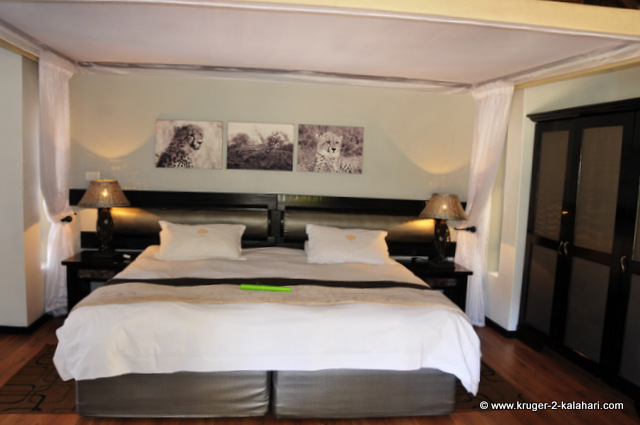 We found the staff members at Ivory Tree to be friendly and very helpful throughout our stay. 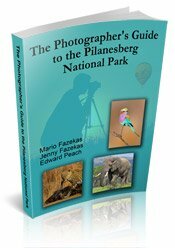 While staying at the lodge we were allocated Edward Peach as our field guide. 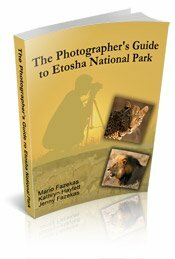 Being a wildlife photographer he was the perfect guide for our photo safaris and we had four excellent game drives with him. 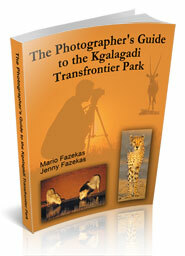 This is where we formed our partnership and co-authored 'The Photographer's Guide to the Pilanesberg' eBook.